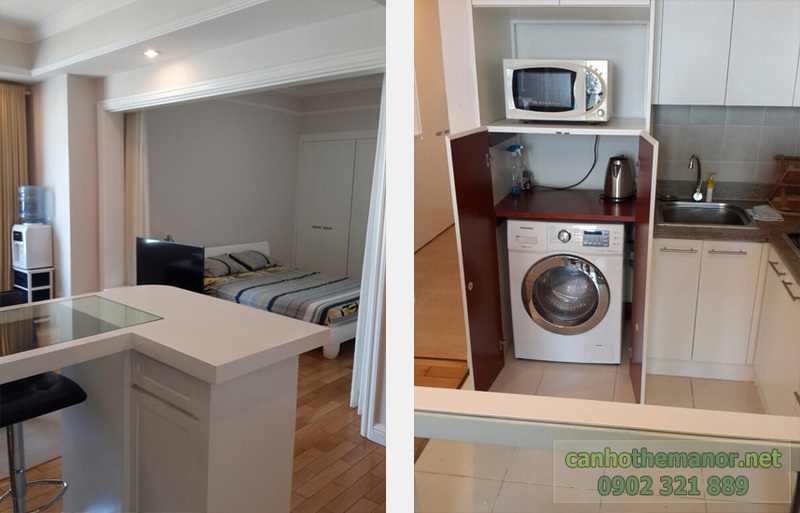 The Manor apartment for sale as well as Saigon Pearl apartment is one of two ideal places in Binh Thanh District for you peace of mind. 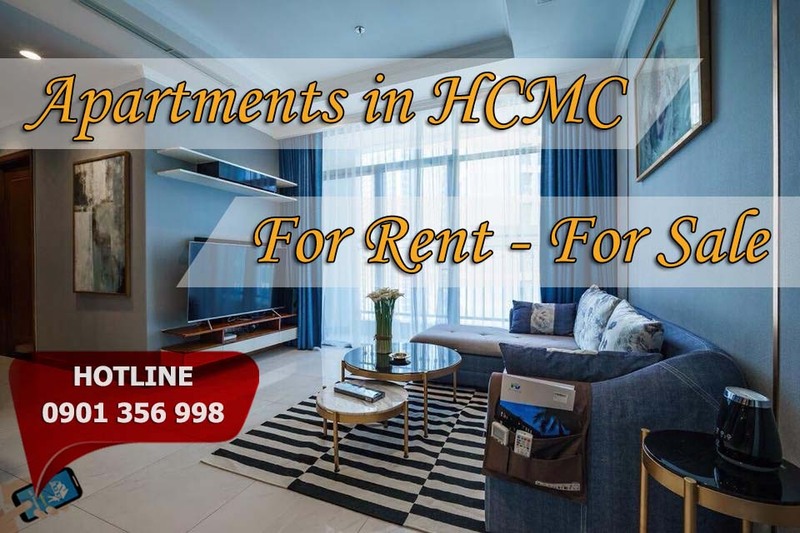 Located in front of Nguyen Huu Canh street, which is the main street, it is important to go to the East or to District 2 to other important places in HCM City. Moreover, from The Manor apartment you only need 5 minutes to drive to District 1. 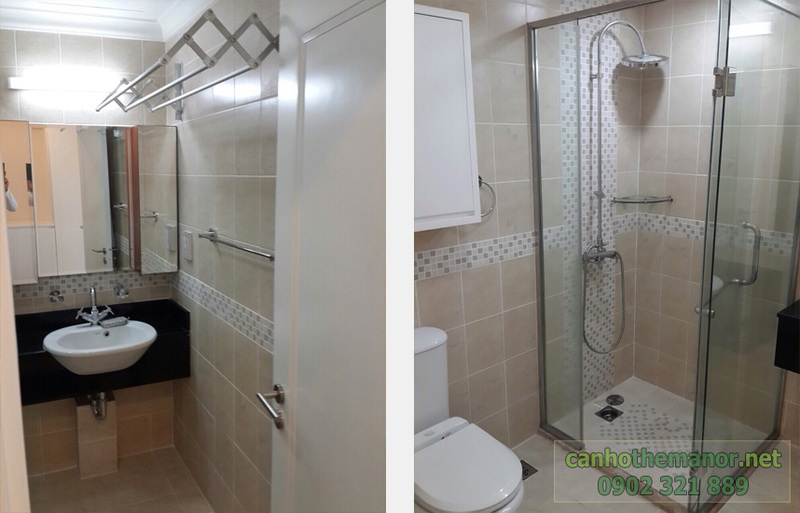 We are currently selling 2 units of 51m2, 1 bedroom, 1 bathroom, 1 living room and kitchen with full facilities. 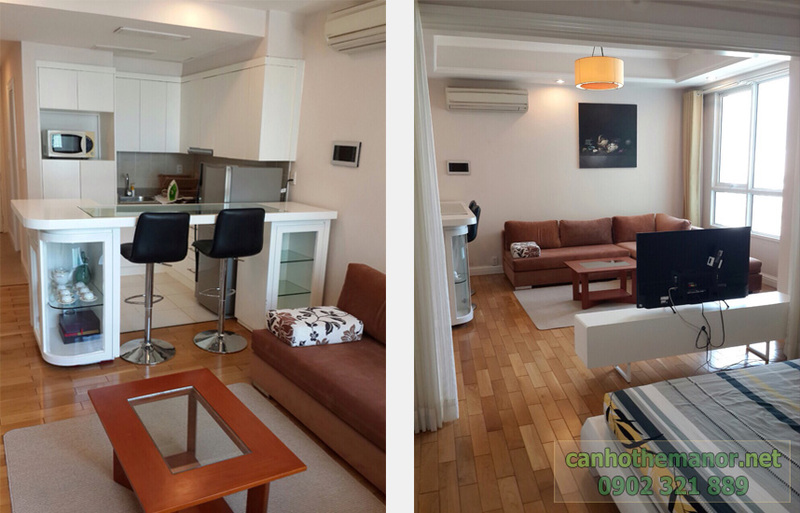 2 apartments for sale are located in high floor clean, respectively 16th floor, 19th floor. The 51m2 floor 16th floor is currently 11 months contract lease $ 1,000 per month. 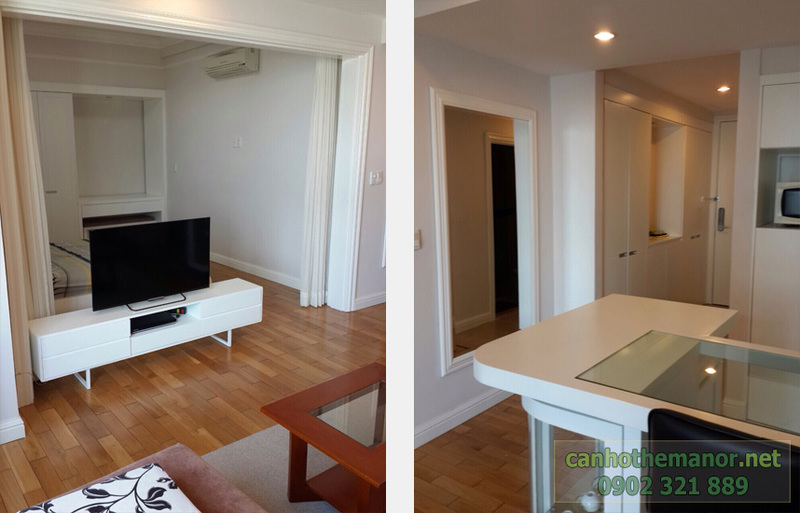 If you are interested in this property, or if you would like to visit our house for more information about these 2 apartments, please contact us immediately, hotline number 24/24. Available floor to serve you.